The lightweight 3-panel ballistic suitcase MARS Armor for personnel protection provides mobile and discreet protection from dangerous bullets. 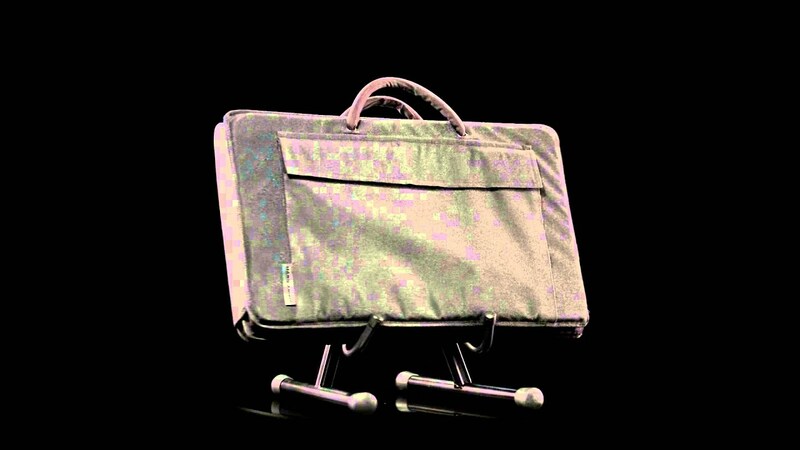 Its low profile, lightweight and compactness, makes it easy to carry and to stow in vehicles. Extremly fast and easy unfolding. V.I.P. and Personal Security application.